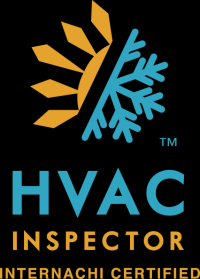 I’m Sean Tierney, owner and home inspector of Turnkey Inspection Services of Lebanon Township, New Jersey, and I look forward providing you with the highest quality home inspection you and your family deserve. I am not only “book smart,” when it comes to inspections. 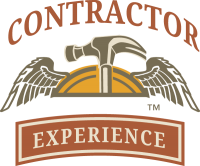 I hold over 25 years experience as a licensed contractor, home builder, and commercial inspector in New Jersey. 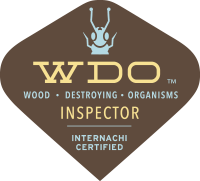 I have witnessed, firsthand, many reason as to why a home inspection from a qualified, hands-on inspector is crucial. 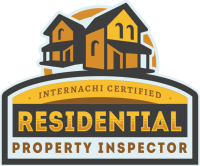 In order to provide a honest evaluation of your property’s condition, an inspector should have the experience in the field. That is something I can pride myself on. As a local firefighter, I was often faced with the unfortunate disasters that defective or neglected homes face. 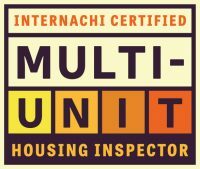 My specialized background and unique insight in the industry translates into an unsurpassed, meticulous home inspection, as well as thorough inspection report you can trust. 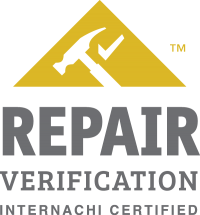 Let me help you keep you and your family safe with a qualified home inspection. When I’m not providing quality inspections, I enjoy spending quality time with my family. My hobbies include aviation, blacksmithing and snowmobiling. I am a retired firefighter, and I take great pleasure in serving my community through volunteer work with various local organizations. 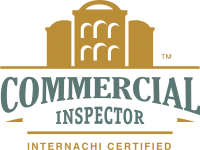 New Jersey is one of the most difficult states to become a licensed home inspector because of the rigorous requirements for certification. 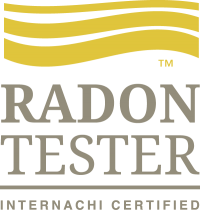 I am a licensed and properly insured full-time inspector through the State of New Jersey (license #24GI00150100) and a licensed Radon Measurement Technician (license #MET13560). 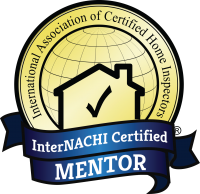 Additionally, I am a Certified Professional Inspector through InterNACHI, the International Association of Certified Home Inspectors, and I adhere to New Jersey’s strict Standards of Practice and InterNACHI’s Code of Ethics. 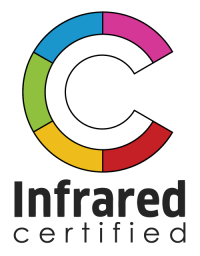 Once your inspection is complete, you will receive a prompt, detailed digital report that includes pictures, videos and narratives regarding the condition of your property and any defects visible at the time of the inspection. I encourage you to ask questions about your inspection and am readily available with answers and advice. 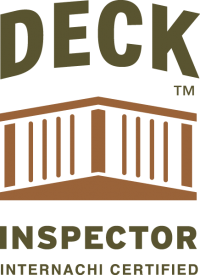 With the professional certifications and practical applications, Turnkey Inspection Services is here to provide a thorough, top-to-bottom evaluation of your home, no matter how large or small, and give you the peace of mind you need when making significant decisions regarding your investment.